Welcome to a round of the top news stories in the world of Digital Marketing for the first week of December 2015. This week has seen interesting stories regarding Instagram for ecommerce and Google updates, but we kick things off with our top story; Facebook Messenger can now be embedded on a businesses website. This Spring saw the launch of ‘Facebook Page Plugin’ which allowed for the embedding of a widget on your site that displayed various pages and content from a Facebook page. The latest update builds on this by allowing customers to directly contact a business through the traditional Facebook Messenger. With a simple login to Facebook, a potential customer is able to directly message a company in a change that sees the social media giants move ever further into the business sector. When a user searches for a businesses contact details they’ll usually head to their website first rather than their Facebook page but this update adds another way for Facebook to remain in front of the user. If your business is one that regularly uses social media for customer service, then this update could be significant. Will it be better than the current paid live chat functions available as well as making your business seem personable and approachable, or will it generate a great deal more work for your customer service team? In Mobile App Marketing news, Google’s latest app install update allows users to trial games for 60 seconds before downloading them. Google say this will counter ‘Install and ignore behaviours’ as only 1 in 4 apps which get downloaded are ever interacted with. Interactive Interstitial ads are also in the pipeline and will be available to all apps, again with the intention of increasing interaction rates. 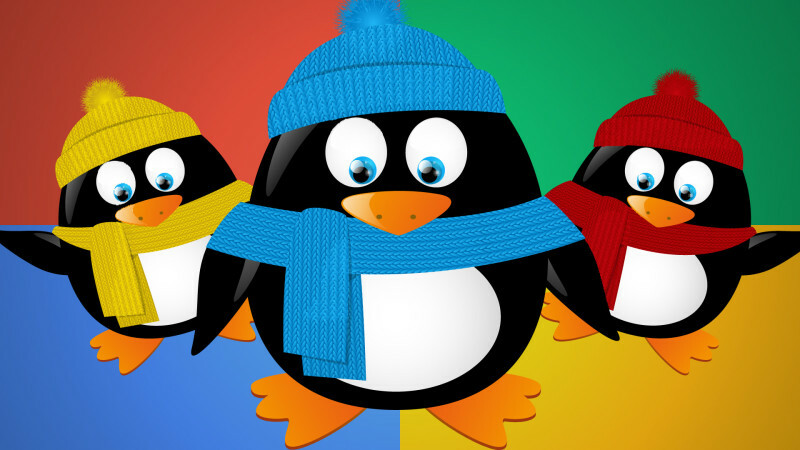 In Search Engine Algorithm news, Google have admitted that the new Penguin Algorithm Update will not be rolled out now until next year. The update will be in ‘real time’ meaning that as soon as Google discovers links to your website, it will analyse them and rank your website accordingly, straight away. We’ll see Google… we’ll see! And finally, in Social Media Ecommerce news, a new app is on the market which allows brands to include clickable hyperlinks in Instagram posts. Photoslurp is a service that boasts a 60% CTR for it’s clients and is aimed at increasing sales from the typically ad-quiet platform. However, there are a few competitors offering similar services e.g. Like2Buy and the longevity of the business model is in question. Especially if Instagram does raise its ecommerce advertising game, as it is being pressured into doing.